The Friends of Junior King’s is our Parent Teacher Association (PTA). All parents are members automatically. You can get as involved as you like – everything from coming along to events, helping at events, becoming a Class Representative – or going the whole hog and joining the committee! 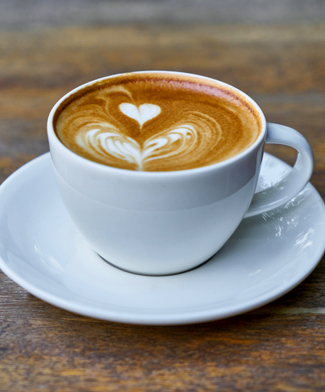 If you are ever free on a Friday morning during term time, please come along to our coffee morning after drop off in the school dining hall. You’d be very welcome. All parents become Friends when their child starts at Junior King’s. There is no cost. 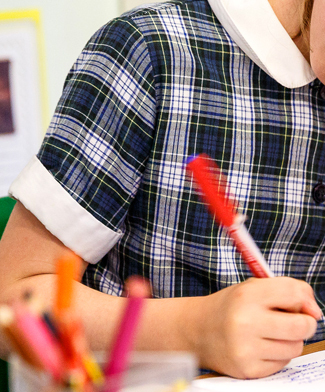 The Friends are run by a committee of parents and teachers who give up their time to run events and try to make Junior King’s an even more friendly place. What is The Friends about? The first and biggest aim of The Friends is to help build our community here at Junior King’s. We want to welcome new families and help the parents settle in (we are all parents too and remember what it was like). We also want to create opportunities for parents to make friends and support each other. Our second aim is to raise money for charity and also for our school. Many of our events focus on charity fund raising. 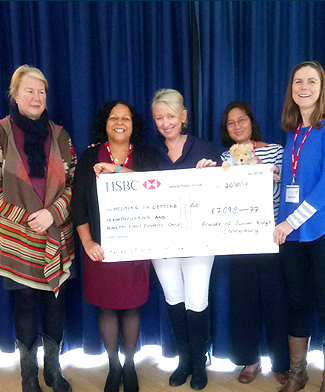 The charities we support change each year and, although parents on the Committee can put forward charities close to their heart, the final say goes to the children; the School Council vote on the charities. Each year, we support one local charity and one international charity. Which charities are we helping in 2017 and 2018? Last year we raised a whopping £21,700 for external charities through a number of fund raising events, most notably our Indian Summer Ball. This year we would like to divert our fund raising efforts to help the school directly and we are putting all our efforts into raising money to help the initiative to cover the outdoor swimming pool. There is still a shortfall in the funds and the school are keen to execute on this exciting plan as soon as possible. In the past, we have paid for table tennis tables, paid for the nursery playground and also arranged the playground decorations at Pre Prep (things like hop scotch and a very exciting road to ride peddle cars around). Our biggest gift to the school was the amazing Tree House Adventure playground. Gifts like this can enhance the school for our own children but are also there for years and children to come. All the parents on the committee give up their time, skills and talents to try and make our school a happier community. We are incredibly lucky to have such a wonderful team of people. 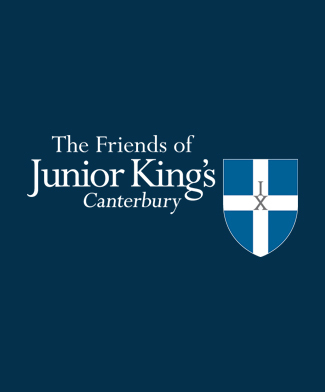 The last Friends of Junior King’s Annual General Meeting took place on Saturday 18th November 2017. A copy of the minutes can be accessed here. You might also be interested to see our Constitution. Throughout the year the Friend’s of Junior King’s organise a number of events for parents to meet up and get to know each other better. From our weekly chilled coffee mornings to some really fun nights, we hope you will come to some and enjoy! Our weekly coffee mornings (sometimes known as “Breakfast Club”) is held in the Dining Hall on Friday mornings from 8.20am to about 9.30am (or until we get chucked out if we’re having too good a time). Everyone is welcome so do please pop in for a coffee/tea and a croissant/Danish and a chat. If you’ve not been before and feel a bit shy about it, feel free to contact your Class Rep to see if they can come with you or contact Julia, Chair of the Friends committee via the school office – office@junior-kings.co.uk. Julia will happily meet you outside school so you know you can get through the doors, code and all and have someone to talk to (we all know how it felt to be new). 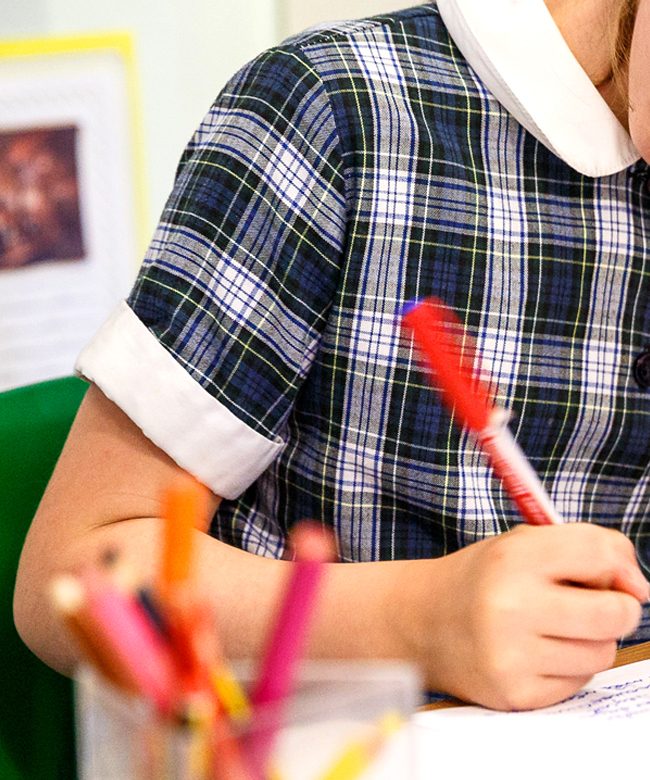 The shop is run on a voluntary basis by The Friends of Junior King’s School and whilst they will try to arrange to open the shop on other occasions, they might be unable to, due to prior commitments.